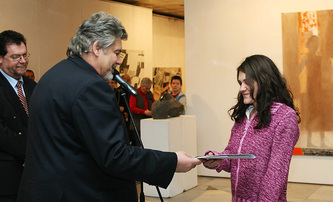 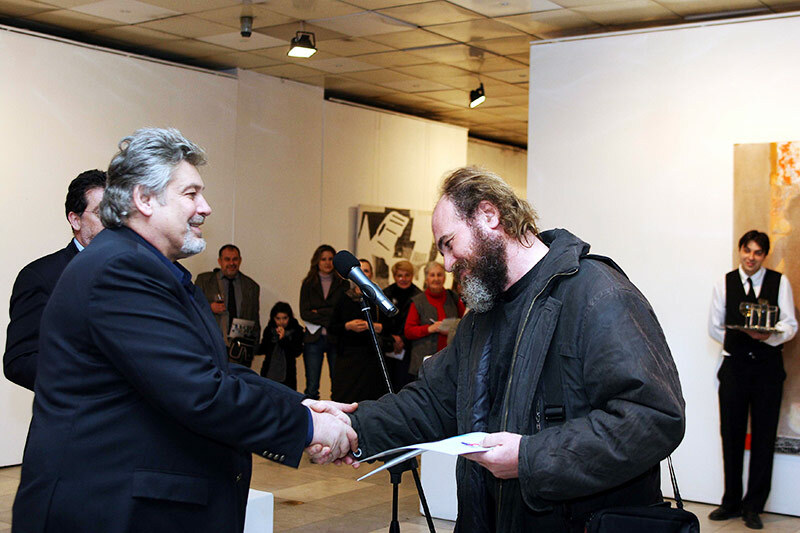 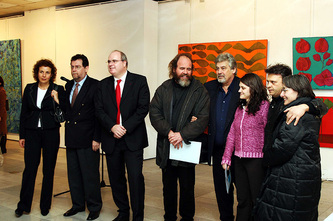 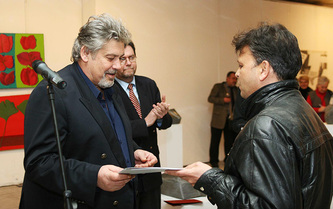 The venues chosen for holding the competition M-Tel Awards for Contemporary Bulgarian Art were selected with a view to following the natural chronology of the participation by Bulgarian artists in events emblematic of the most recent cultural history of Bulgaria and at the same time in places uncommitted to specific museum or gallery policies. The organizers’ idea was to include visual artists of all generations actively working at the moment of opening the competition, artists whose names are associated with high-grade manifestations on the local art scene as well as abroad. 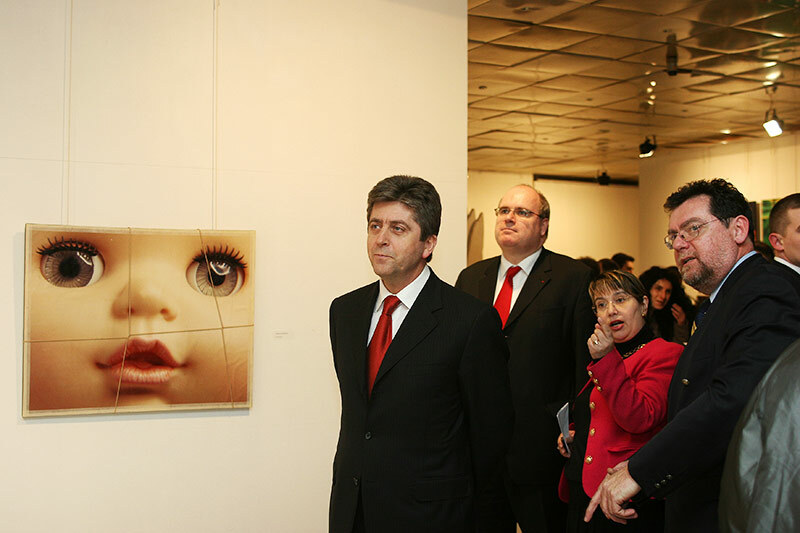 The selection was based on the assumption that the definition of contemporary has its own inherent logic dependent on the particular circumstances of the context. 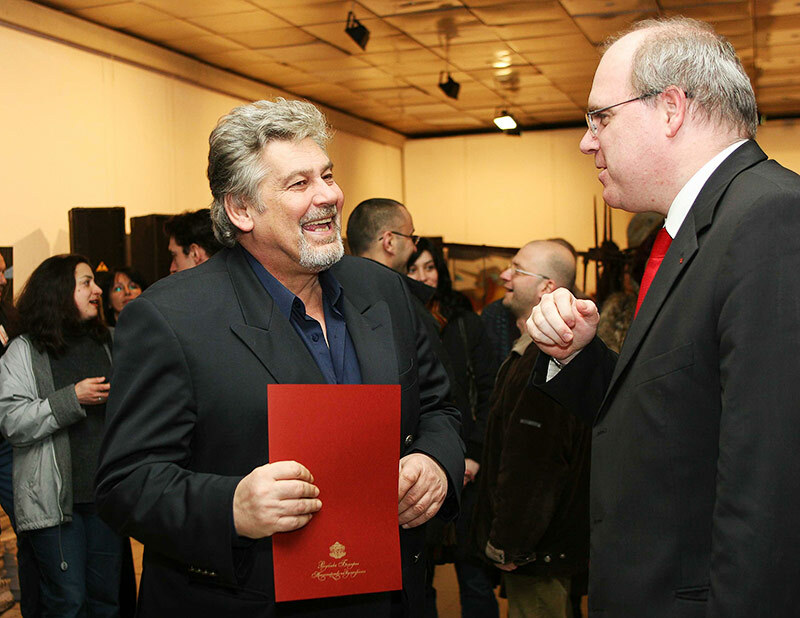 The first competition was held on the two floors of the building at 6 Shipka St., which, since its inauguration in the 1970s, has been functioning as an exhibition center of the Union of Bulgarian Artists and one of the main venues of visual art in Bulgaria. 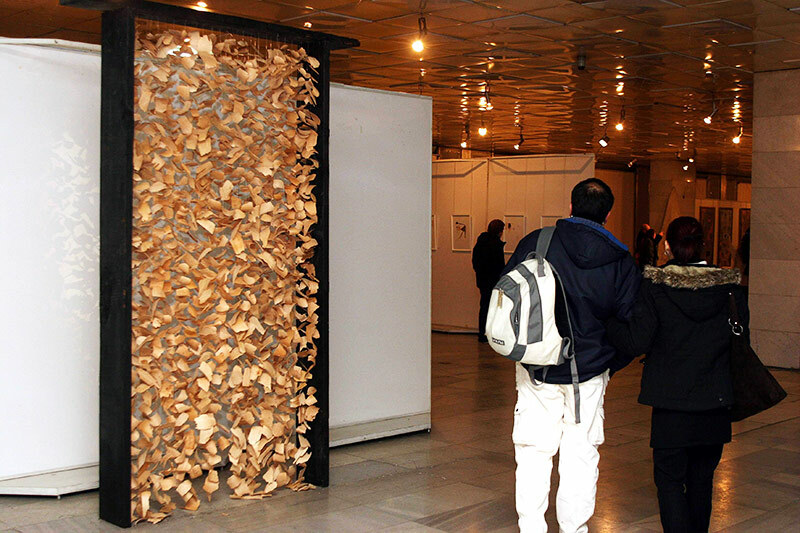 Despite its architectural shortcomings and the conservative spirit of exhibition practices, and although the edifice calls up associations with the legacy of a totalitarian past, the impressive exhibition area of the Union has still not found its equivalent in the country. 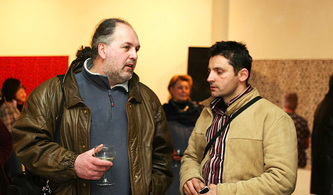 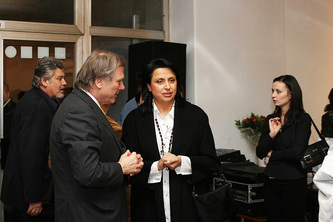 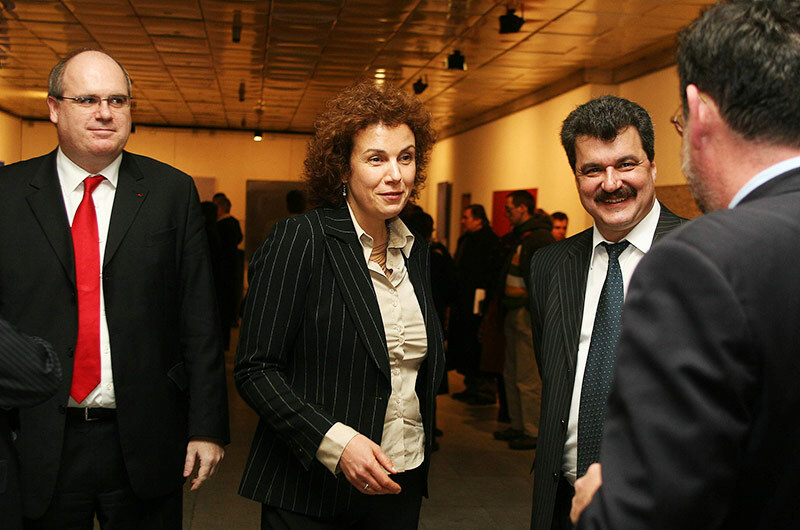 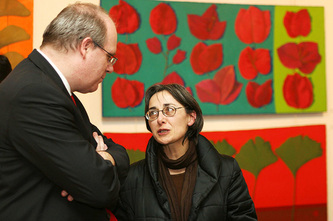 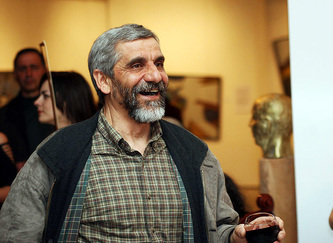 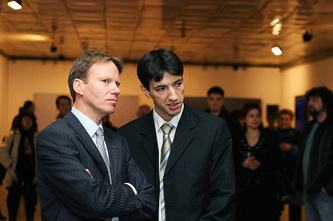 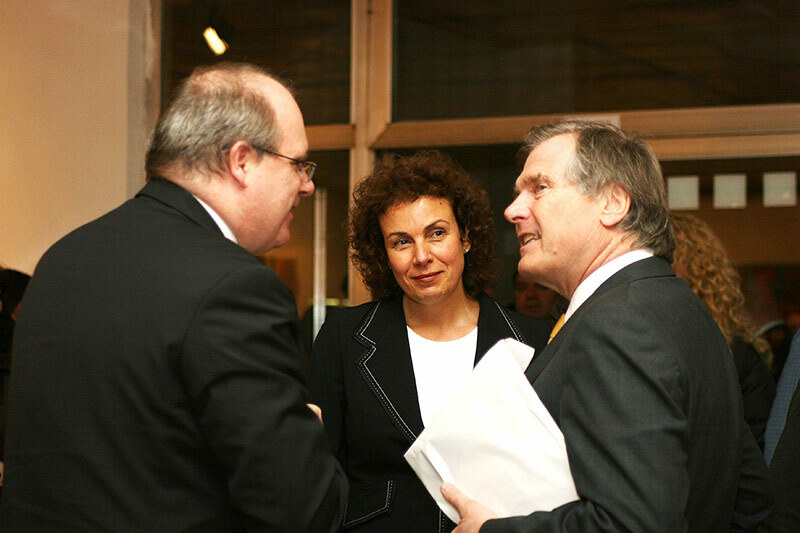 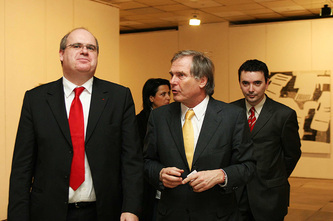 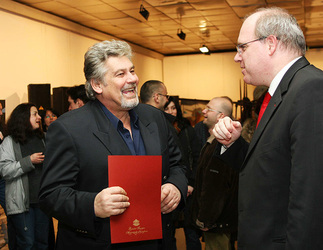 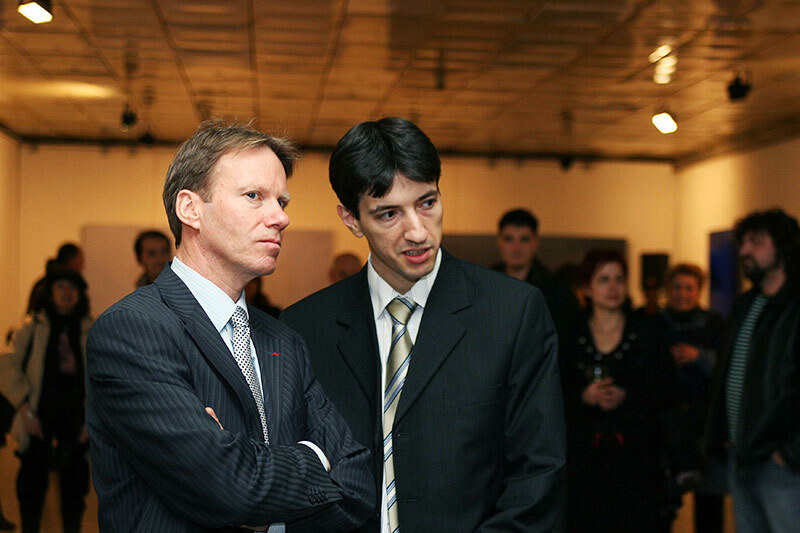 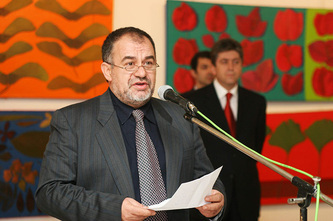 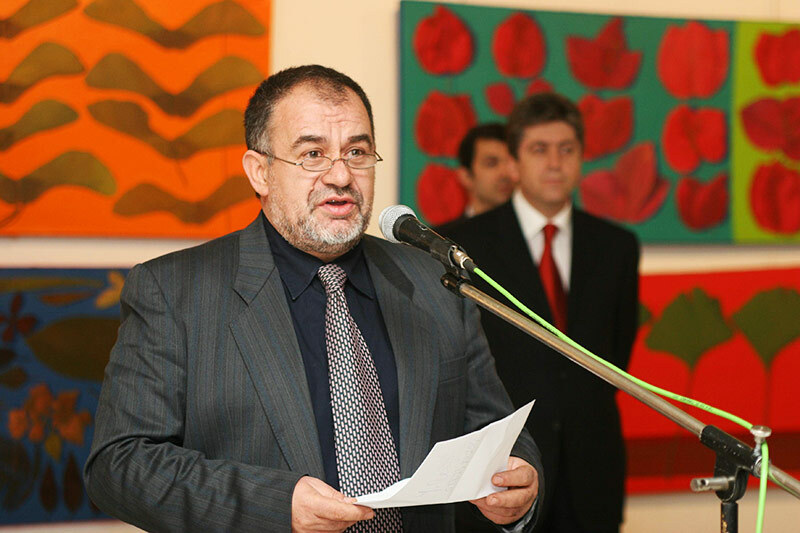 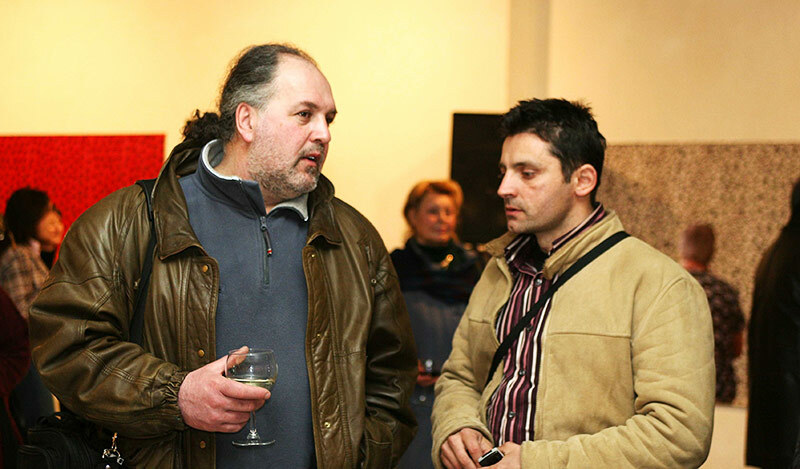 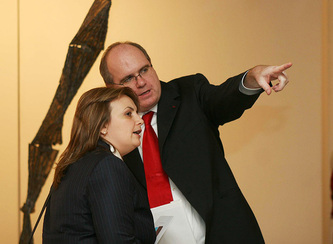 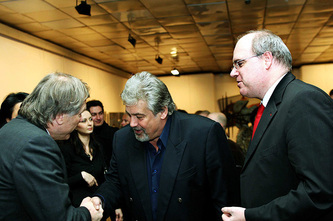 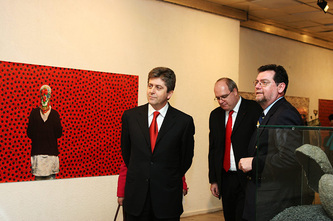 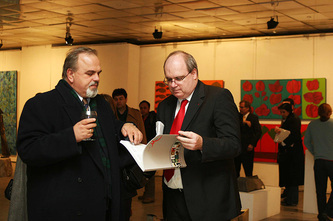 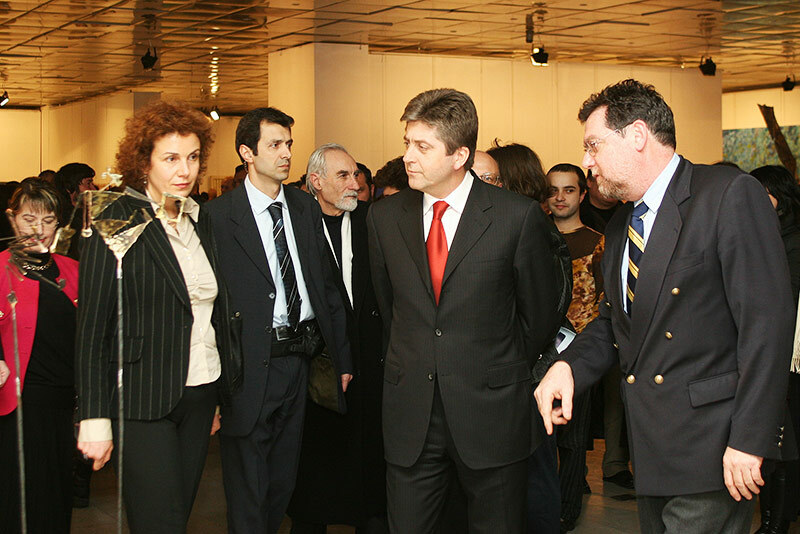 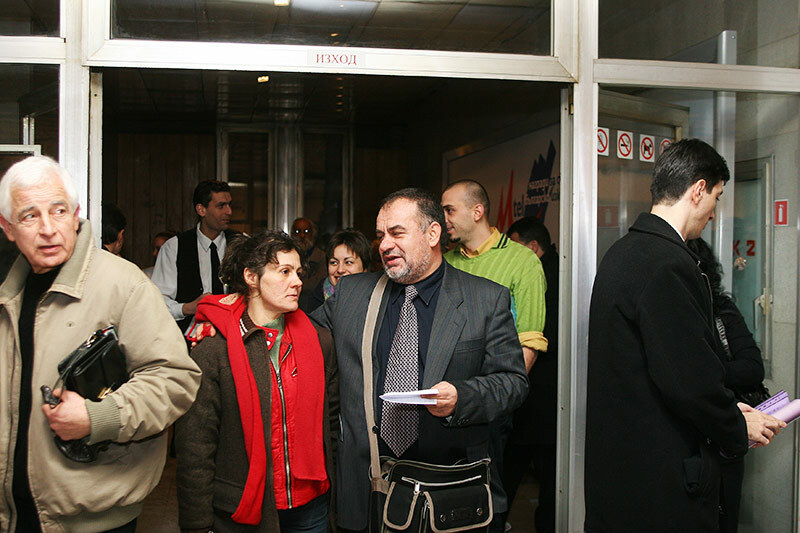 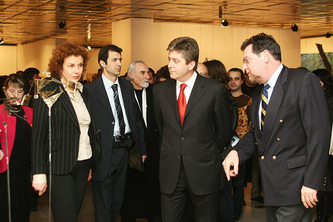 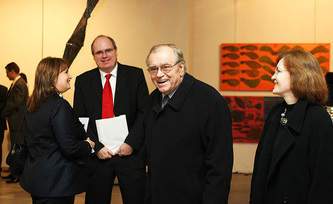 The fact that after long years of judicial proceedings the exhibition complex was adjudged to Sofia University and the lack of will to build new facilities adequate to the needs of the developing contemporary arts only goes to show the attitude of the Bulgarian state to the idea of creating autonomous exhibition spaces for contemporary art in Bulgaria. 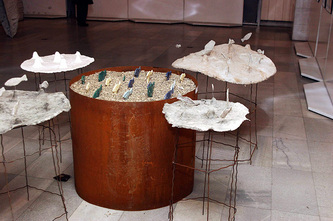 An essential requirement for their functionality is to conform to the scope and sweep of ideas for which architecture is not a limit but a continuation of thought. 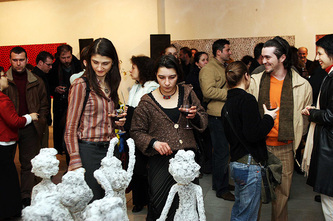 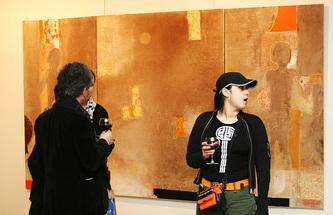 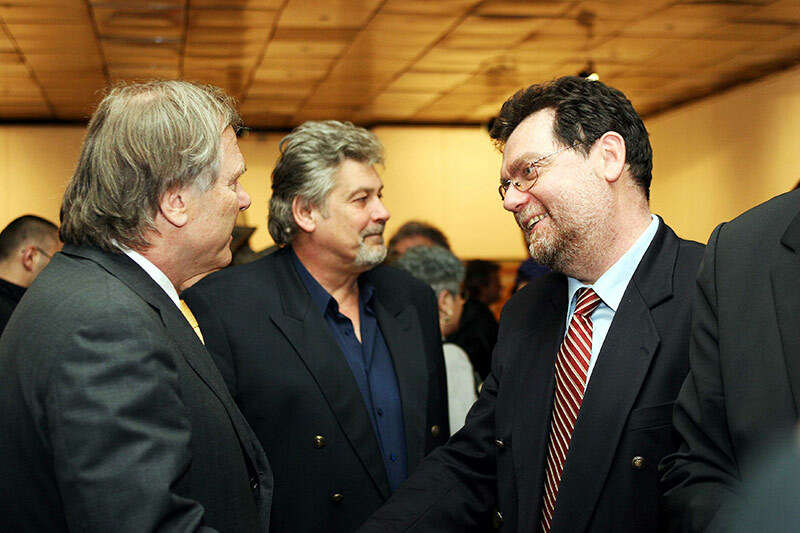 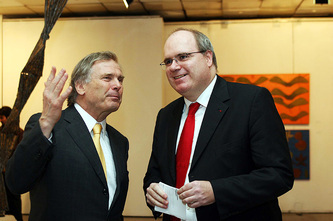 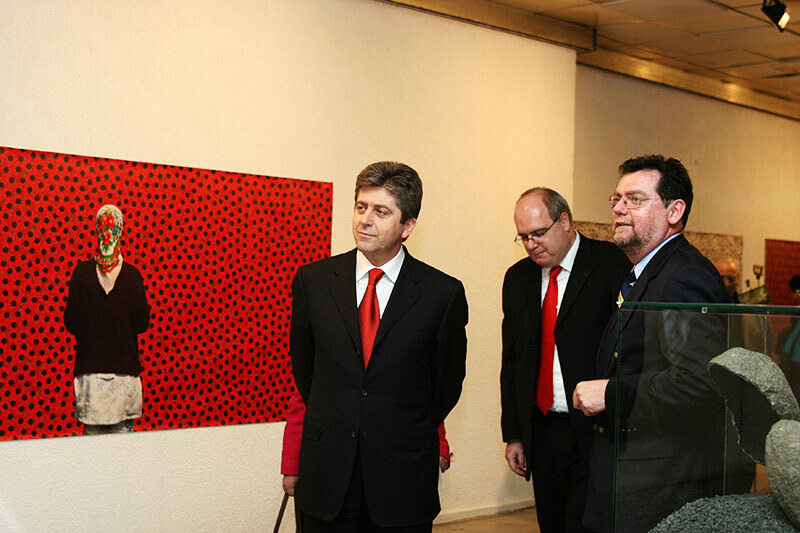 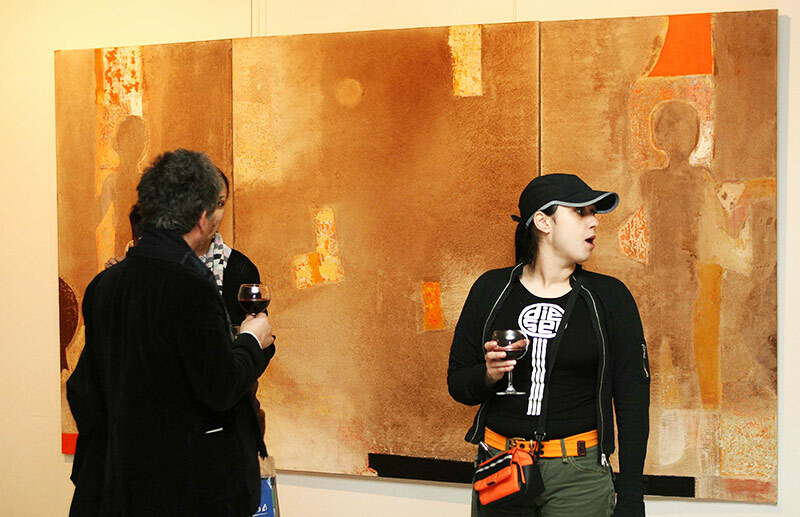 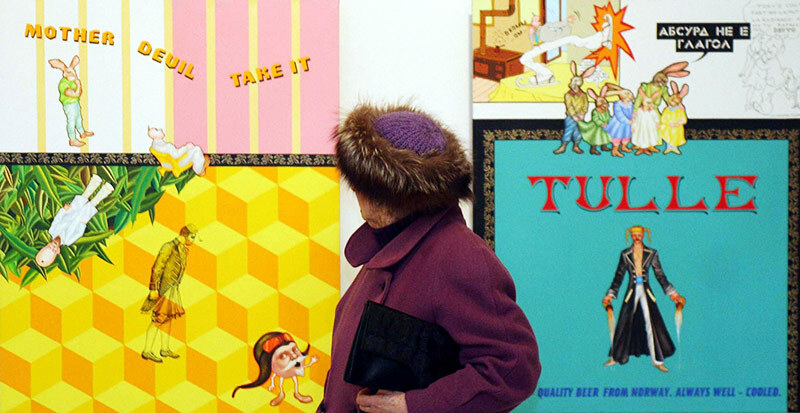 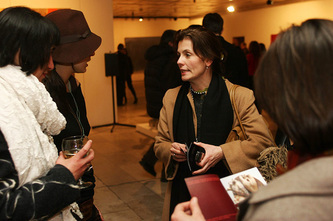 In 2006, the project started with the presentation of 45 artists nominated by a five-member jury, and this format of the competition has been adhered to throughout the four years of its existence.